The Gaudi Chair by designer Bram Geenen is a true “architectural furniture”. 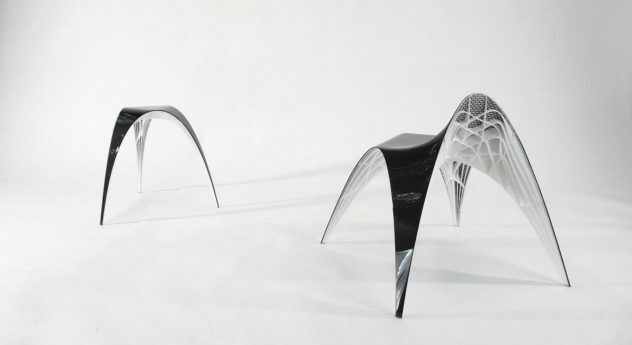 A unique chair developed using the same method as Antoni Gaudi’s buildings. 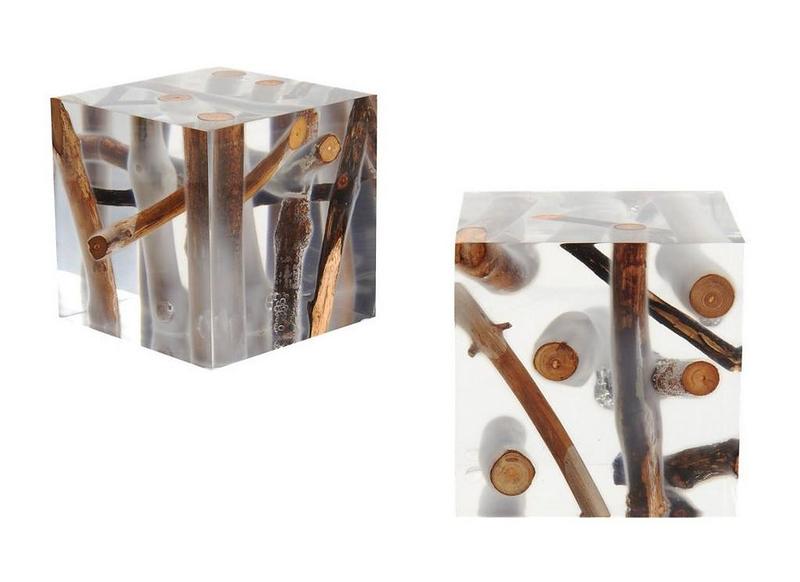 Kisimi Frosted Driftwood Cube by Bleu Nature. The Kisimi frosted driftwood stool looks as if someone cut off a piece of a frosted lakeside together with the trapped driftwood. 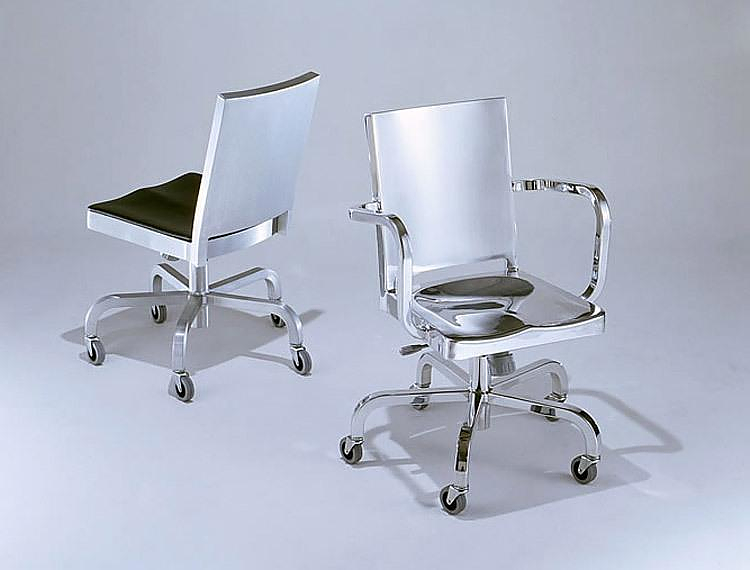 The Hudson Chair was designed by Philippe Starck for Emeco, made of solid aluminum with life expectancy at least 150 years it is indeed a timeless chair.